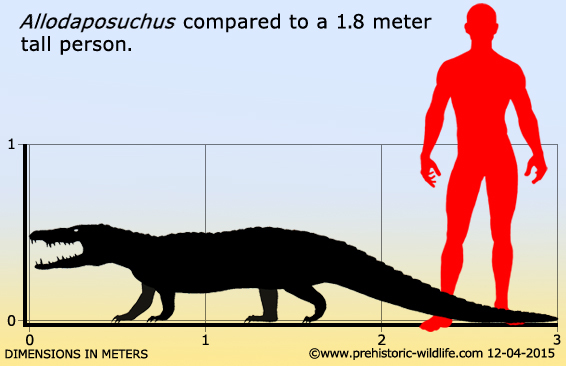 Name: Allodaposuchus ‭(‬Different Dapo crocodile‭)‬. Named By: Nopsca‭ ‬-‭ ‬1928. 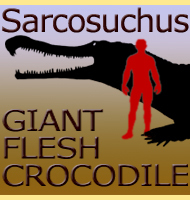 Classification: Chordata,‭ ‬Reptilia,‭ ‬Crocodylomorpha,‭ ‬Crocodylia. Species: A.‭ ‬precedens‭ (‬type‭), A. palustris, A. subjuniperus‬. 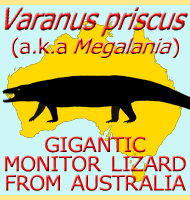 Size: About ‬3‭ ‬meters long. Known locations: France,‭ ‬Romania and Spain. Time period: Campanian to Maastricthian of the Cretaceous. Back in the Cretaceous Hateg basin was actually an island separated from mainland Europe,‭ ‬and the animals living there grew smaller than their mainland contemporaries by a process termed insular dwarfism.‭ ‬This is a process where animals grow smaller as to not exhaust the limited amounts of food plants‭ (‬and by extension prey for carnivorous animals‭) ‬that are available on a smaller land mass.‭ ‬Allodaposuchus might not have grown that much smaller however,‭ ‬as since crocodiles are cold blooded and can reduce their metabolism they can survive for longer upon a reduced amount of food.‭ ‬With this in mind the Allodaposuchus living upon what was once Hateg Island probably would have been considerably higher up the food chain than Allodaposuchus on the mainland. 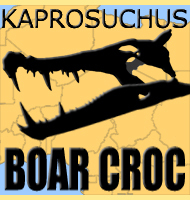 Remains of a crocodile referred to as Crocodilus affuvelensis were once thought to belong Allodaposuchus,‭ ‬but a review by Jeremy Martin and Eric Buffetaut in‭ ‬2008‭ ‬saw these remains erected as their own distinct genus,‭ ‬Massaliasuchus. 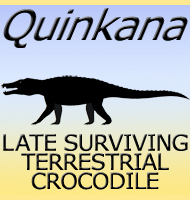 - Paleontological notes on Reptilia. 7. Classification of the Crocodilia - Geologica Hungarica, Series Palaeontologica 1: 75–84. - F. Nopcsa - 1928. - A revision of the crocodyliform Allodaposuchus precedens from the Upper Cretaceous of the Hateg Basin, Romania. Its relevance in the phylogeny of Eusuchia. - Journal of Vertebrate Paleontology 21: 74. - A. D. Buscalioni, F. Oretega, D. B. Weishampel & C. M. Jianu -2001. - A complete skull of Allodaposuchus precedens Nopcsa, 1928 (Eusuchia) and a reassessment of the morphology of the taxon based on the Romanian remains. 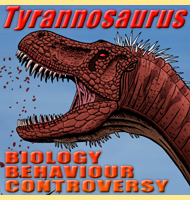 - Journal of Vertebrate Paleontology 28. - M. Delfino, V. Codrea, A. Folie, P. Dica, P. Godefroit & T. Smith - 2008. - Allodaposuchus Nopsca, 1928 (Crocodylia, Eusuchia), from the Late Cretaceous of southern France and its relationships to Alligatoroidea. 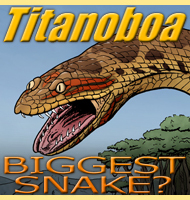 - Journal of Vertebrate Paleontology 30 (3): 756–767. - J. E. Martin - 2010. 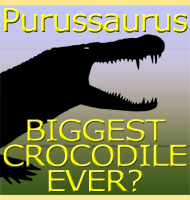 - The eusuchian crocodylomorph Allodaposuchus subjuniperus sp. nov., a new species from the latest Cretaceous (upper Maastrichtian) of Spain. Historical Biology 26(1):91-109. - E. Pu�rtolas-Pascual, J. I. Canudo & M. Moreno-Azanza - 2013. 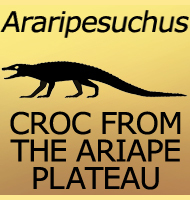 - Allodaposuchus palustris sp. nov. from the Upper Cretaceous of Fumanya (South-Eastern Pyrenees, Iberian Peninsula): Systematics, Palaeoecology and Palaeobiogeography of the Enigmatic Allodaposuchian Crocodylians. - PLoS One 9(12):e115837. - A. Blanco, E. Pu�rtolas Pascual, J. Marmi, B. Vila & A. G. Sell�s - 2014.